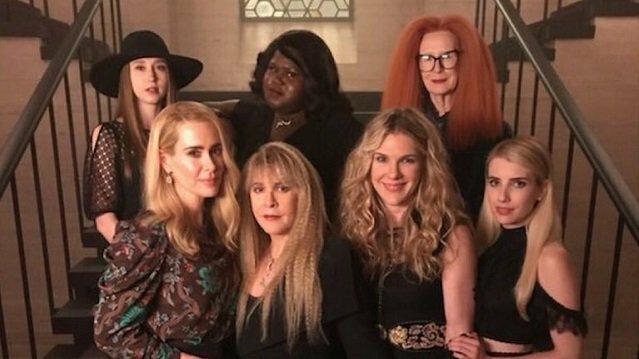 Ryan Murphy revealed on Twitter that the gang from AHS: Coven had all reunited on set along with the musical legend Stevie Nicks. 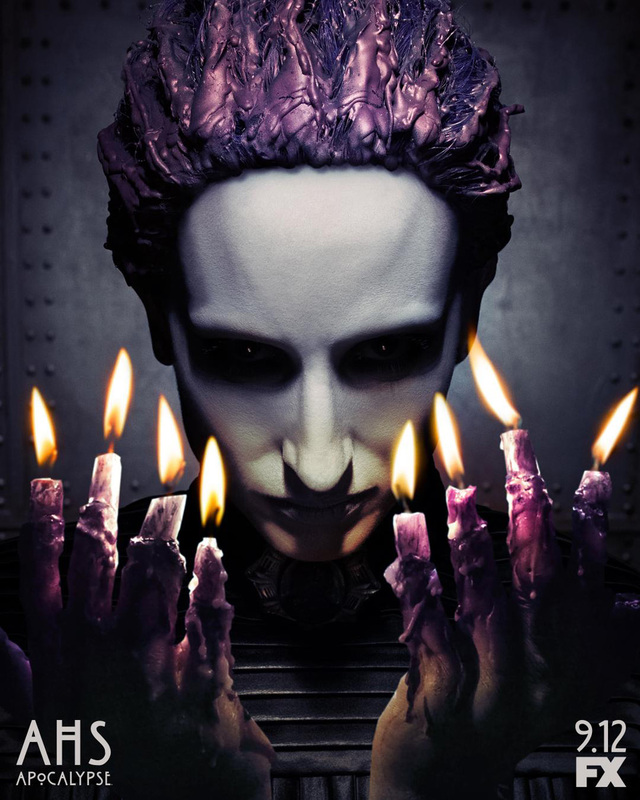 FX also released a brand new promo video from the highly anticipated series American Horror Story: Apocalypse reminding all of us that soon it will be lights out for the world. Check out the AHS: Apocalypse promo video below, along with the photo of the Coven cast below! The post Coven Cast Reunites on Set of American Horror Story: Apocalypse appeared first on ComingSoon.net.